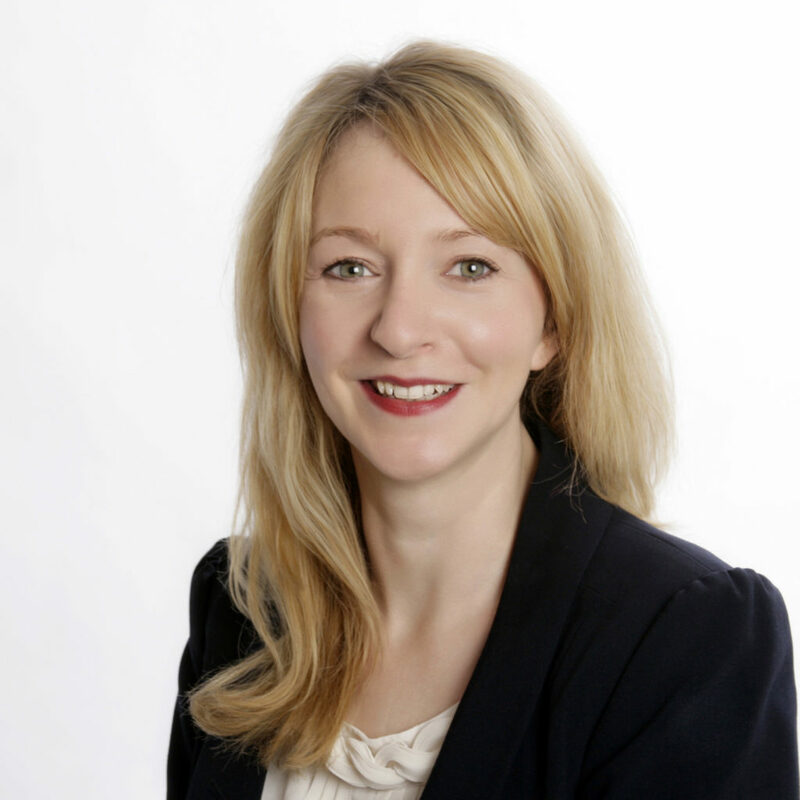 Angela undertakes most areas of family law including children disputes, divorce, finances and domestic abuse. She has a particular interest in acting for parents and grandparents in private law children disputes. She is accredited by Resolution as a specialist family lawyer in private law children and domestic abuse issues. As a parent you have a duty to safeguard your children from harm. Being in a home where there is domestic abuse puts children at risk of harm. Whether they are subjected to domestic abuse themselves, or witness one of their parents being violent or abusive to the other parent, children may suffer direct physical, psychological and/or emotional harm, and may also suffer harm indirectly. You could be seen to be failing to safeguard your children from harm if you do not take appropriate action to protect them from this exposure. However, taking action to safeguard and protect them is understandable difficult when you are scared. The very nature of domestic abuse can make a person feel that that they are isolated but there are a number of organisations such as Woman’s Aid and local Domestic Abuse Services and refuges that can offer practical advice and support. The details for such organisations can be found online, or your local children’s centre, council, health centre, or GP surgery should be able to provide details of such organisations or alternative support. You can also find them on the useful links section of this site. You could be seen to be failing to safeguard your children from harm if you do not take appropriate action to protect them from this exposure. It is highly unlikely that a domestic abuser would be able to “take” your children away if you make an Application to court. There are Orders that the court can make to protect you and your children. Safeguarding the children will always be the court’s paramount consideration. In law, a parent with parental responsibility should be able to see their children providing it is in the child’s best interests. The mother who gave birth to the child will automatically have parental responsibility and a father will have parental responsibility if he is named on the child’s birth certificate or the parents are married. However, where there is an allegation of domestic abuse the court will only consider making an order for the child to see a parent who has been abusive if it can be satisfied that the physical and emotional safety of the children and the parent with whom the children are living will not be subjected to further controlling or abusive behaviour. The Court is required to give special consideration to cases in which there are allegations of domestic violence or abuse. In such cases the court must decide whether it is necessary to conduct a fact-finding hearing in relation to any allegation of domestic violence or abuse. This is an Order where a party is ordered not harass or intimidate you or your child, not to use or threaten to use violence and in some circumstances it can even limit their ability to contact you or come near you or your home. An Occupation Order deals with the occupation of the home and can for example include the exclusion of the domestic abuser. An Order preventing a person from removing a child from a parent’s care or from removing a child from their school or nursery. If you are a victim of domestic abuse you may qualify for Legal Aid. When you contact a solicitor for advice, they will be able to assess whether you are eligible for Legal Aid and if you are not, then they will be able to provide you with an estimate of the likely costs involved. If you are concerned about any of the issues raised above, you should seek support and the advice of a solicitor. 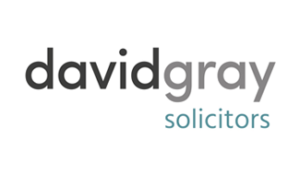 Do you want to talk to a solicitor?